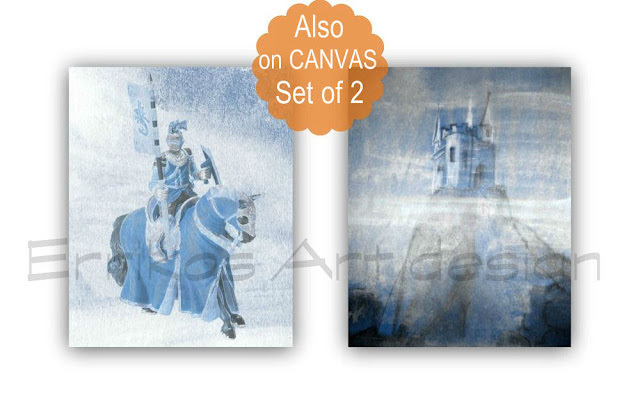 The castle and the knight kids wall art set of 2 art prints for baby boy nursery wall decor on blue and gray colors, is a unique piece of art and a beautiful gift for your precious little one! Αναρτήθηκε από Errikos Artdesign στις 5:08 π.μ. Copyright © 2013-All Rights Reserved. Θέμα Απλό. Από το Blogger.